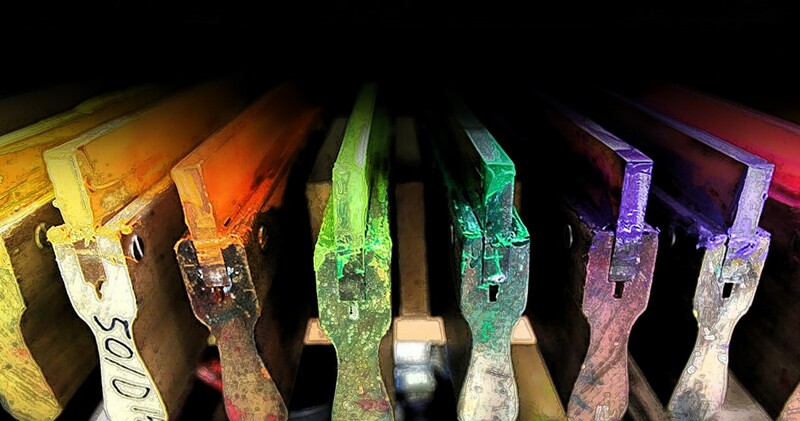 Tony Bilek Designs is the combination of equipment and knowledge of the screen printing business. The versatility of this process allows for the creation of a design as wide and detailed as a landscape or as simple as a few letters or numbers to be stenciled and recreated on a variety of materials. A plain white background or a brightly colored solid can be transformed into a unique and custom designed image. Screen printing is a permanent method of transferring ink to a T-shirt or other surface that leaves a bright and sharp image that endures normal washing and wear. We has the best pricing in town and can design anything you’d like.